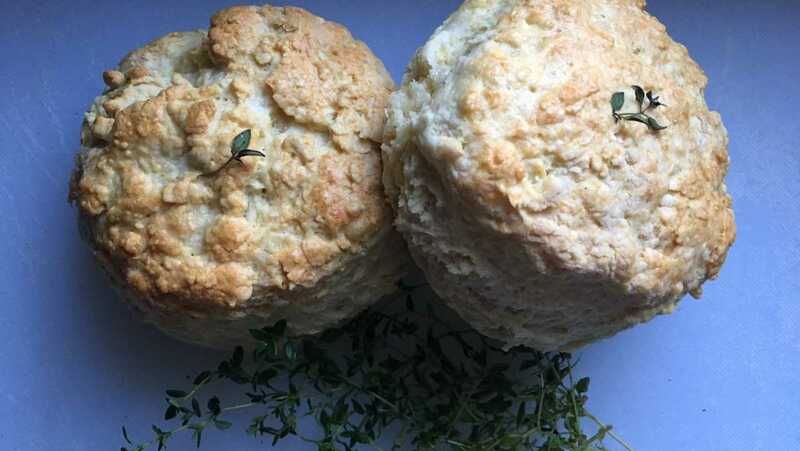 The Brooklyn Biscuit Company began as a pop-up fundraiser in Brooklyn, where every Sunday, we would sell our sweet and savory biscuits to help raise funds for 6/15 Green community garden. Word quickly spread about our biscuits, and before we knew it, we were regularly selling out by noon. Soon after, we started our online business, which caught the attention of The New York Times, and so it began.